A shadow has fallen over the wondrous magical world of Aryth. 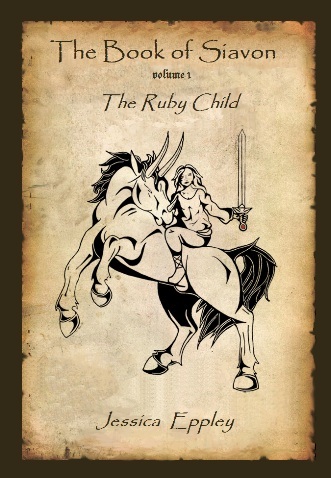 Evil has enveloped the holy cities, and all hope rests on an ancient prophecy that only a child born with ruby eyes can fulfill. Raised by a warrior in the outskirts of Nodens, a spirited teenage girl named Keavy trains to battle Crocotta, a deadly shape-shifter with the power to control the wild beasts terrorizing her once peaceful homeland. With the aid of an old catfolken scientist, a clumsy wood faun, and an arrogant young blacksmith, Keavy decides to leave behind the carefree days of her youth to embark on a perilous journey - a quest to restore peace and happiness to Aryth - a destiny only she can fulfill.